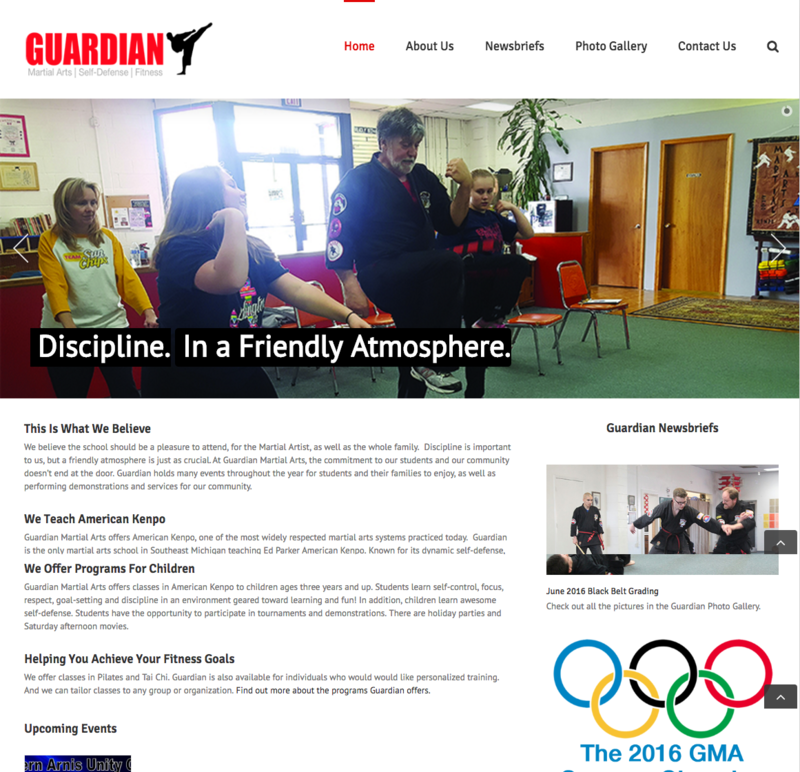 The folks at Guardian Martial Arts in Garden City, MI, had a fine website, but they wanted a fresh look that featured lots of photos of students involved in their classes. 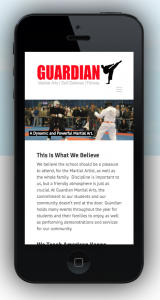 Rick performed a total redesign that features plenty of action, newsbriefs, and a photo gallery. 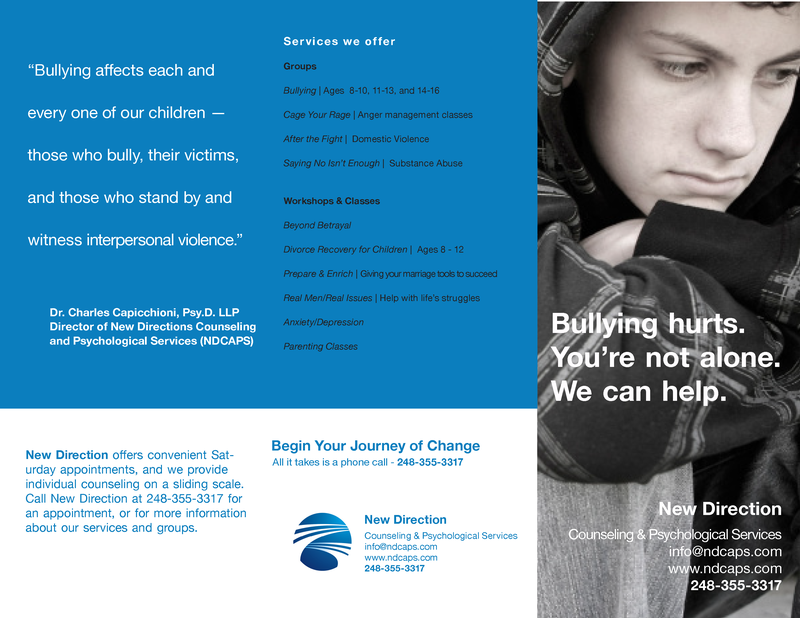 Need a company brochure or newsletter? We do more than web design. Let us design your logo, business cards, brochures, letterhead, and newsletters. Tell us the topic, give us some content, and let us take care of the design and printing. 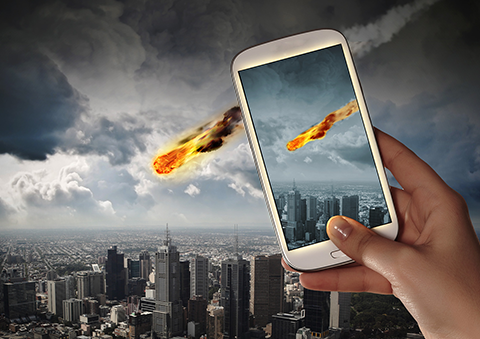 You may have heard the latest scary news. Google, which dominates online search, is launching an algorithm to favor sites that are “mobile-friendly.” This means that people who use Google to search on their smartphones may not find many of their favorite sites at the top of the rankings.